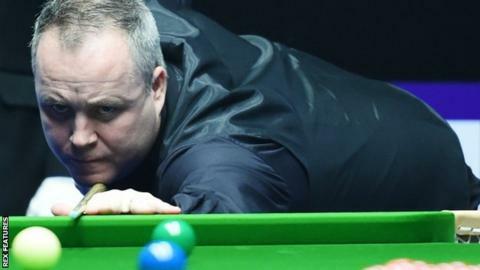 Four-time world champion John Higgins beat England's world number 40 Dave Gilbert 10-5 to win the International Championship in Daqing, China. The Scot, who won the Australian Open in July, collected £125,000 for his 28th-ranking tournament victory. The world number 12 led 5-4 after a close first session, and then took control after the interval with a century break and four half-centuries. Gilbert's runners-up cheque of £65,000 is the biggest of his career. Higgins equalled Steve Davis' number of ranking tournament wins, but remains eight behind fellow Scot Stephen Hendry, who holds the record with 36.